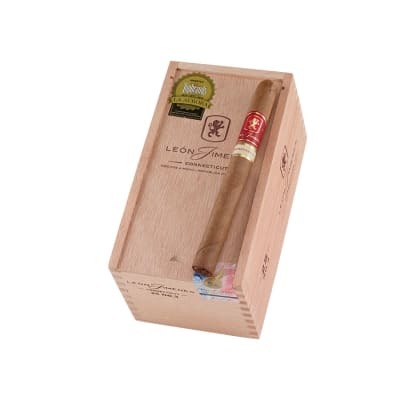 Made in the La Aurora factory in the Dominican Republic, the country's oldest factory, Leon Jimenes No. 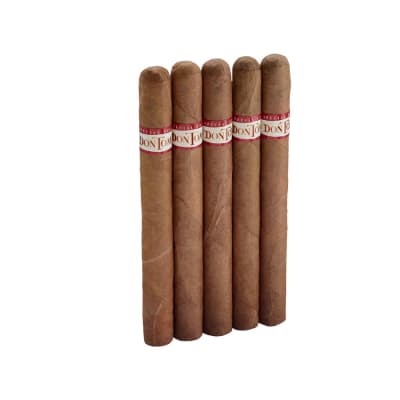 3 cigars are a distinctive, well-made Dominican cigar brand blended with the highest grade USA Connecticut Shade wrappers and Dominican fillers. Since 1987, when the Miranda family revived the brand, Leon Jimenes No. 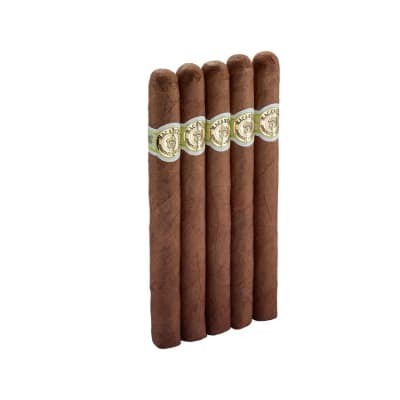 3 cigars have grown exponentially in demand for their mild taste, easy draw, excellent balance and exquisite aroma. Made in the La Aurora factory in the Dominican Republic, the country's oldest factory, Leon Jimenes No. 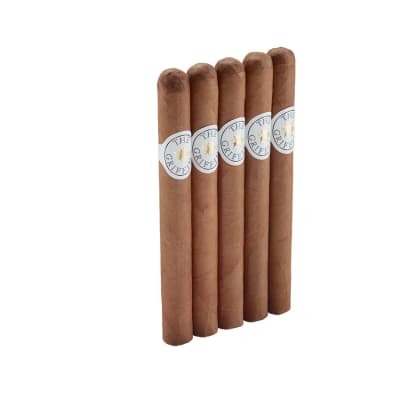 3 5 Pack cigars are a distinctive, well-made Dominican cigar brand blended with the highest grade USA Connecticut Shade wrappers and Dominican fillers. Since 1987, when the Miranda family revived the brand, Leon Jimenes No. 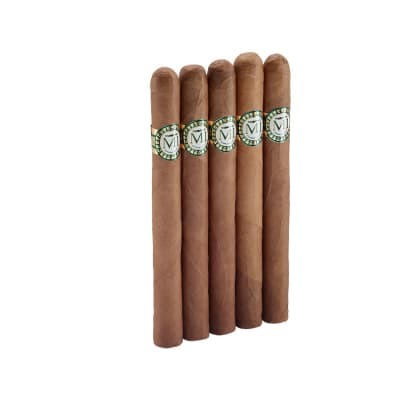 3 5 Pack cigars have grown exponentially in demand for their mild taste, easy draw, excellent balance and exquisite aroma. This cigar burns abundantly well, has a smoothe draw, ,and the taste begins a bit harsh but soon mellows into a delicious tasting cigar with notes of toasted almonds and a spiciness that you can feel on your lips as you enjoy this delicious bouquet of flavours before the finish which is strong and smoothe. a terrific made cigar that burned evenly with a good 2 inches of white ash. a deinite premium made cigar that was an excellent smoking experience. One of the best smokes at this particular size for a smoke with a bouquet of falovurs packed into one cigar, this cigar packs quite a punch that satisfies. Good nutty start and is a mild to medium body smoke. has a rather strong finish with a little after taste. great smoke at it's price.